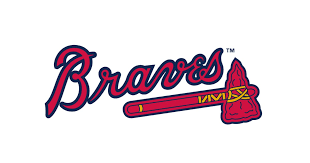 This Friday, April 26th is DHYS Night at the Braves. All tickets are E-Tickets - everyone that purchased tickets during registration should receive an email with instructions on how to download. Go Braves! 2019 Tournament Team rosters are provided on the link below. These will be updated as team rosters are finalized. Congratulations to all players selected to a team! Picture Days for the Spring Season are scheduled for Saturday 4/13 and Saturday 4/27. Please meet with your team at the Medlock Clubhouse. Check the links below for your team's scheduled time as well as available package options. DHYS Softball has 3 teams -1 from our 12U teams and 2 from our 10U teams - playing in the NGSL Sunday Select league this season against teams from other local softball programs. Click here to follow the results! DHYS Online Store Open All Spring! 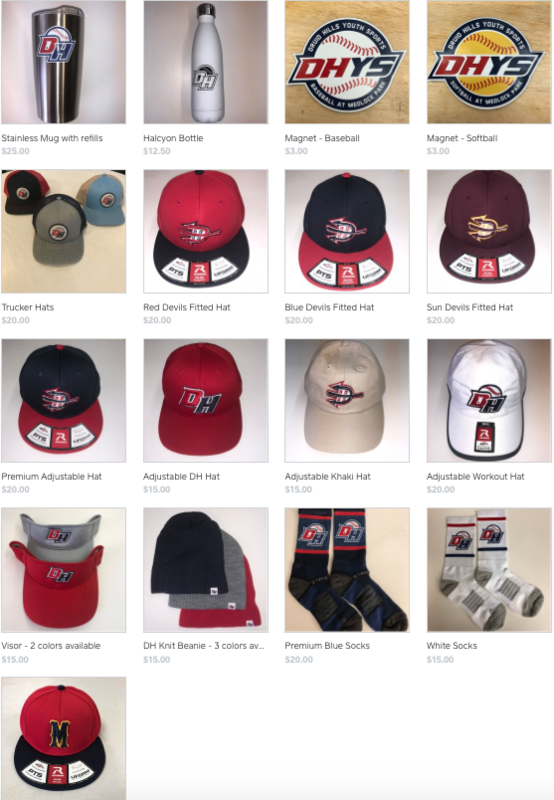 The DHYS online store is now open for you to show your spirit! Lots of hats to choose from (truckers go fast!) Grab a stainless steel mug and get $1 refills for life. Stay warm with a DH beanie, available in 3 colors. And the kids love the DH socks! Check back through the year as we add more items. All items purchased during a week by Thursday at midnight will be available for pickup on Saturday at the concession stand at Medlock. Join us in our efforts to dramatically improve Medlock Park. Support us with your tax deductible donation! Thank you! Follow us on Facebook. 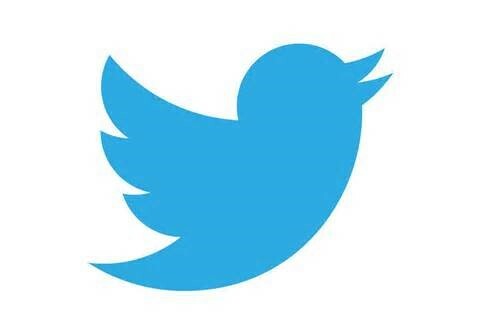 Our Twitter account will give you real time news and updates, including field status (rainouts). 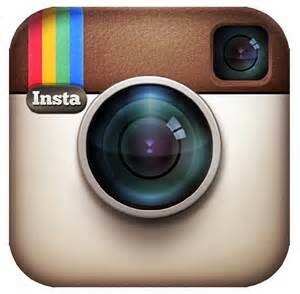 And help our new Instagram account go viral by sending pictures from around the park to or texting to (770) 757-2227. And don't forget to include a caption! Tag us everywhere at #dhysbaseball.